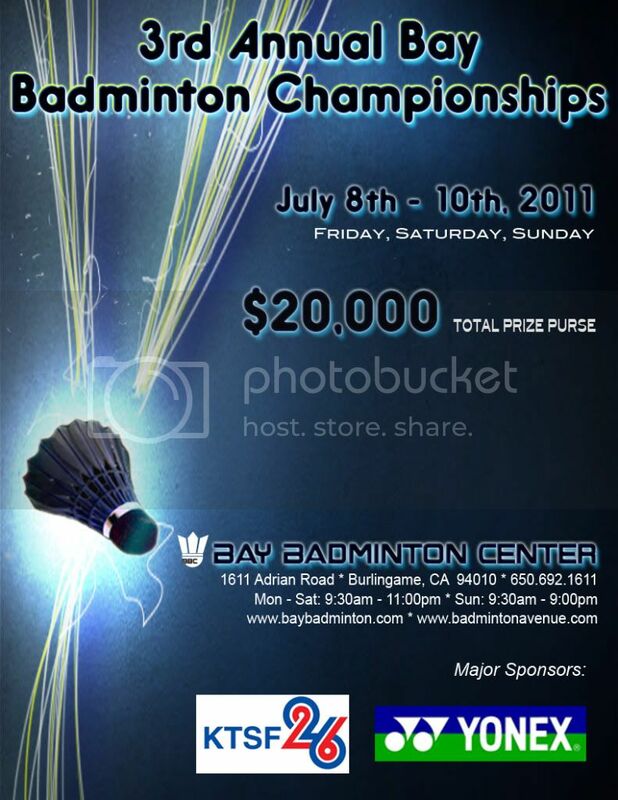 Discussion in 'Bay Badminton Center ( BBC )' started by BBCManagement, Apr 27, 2011. Just heard Taufik Hidayat is returning! Just saw the draws, pretty small this year =/ Taufik isn't afraid of any injuries as he's doing doubles also. Same with Chetan Anand.